As the end of the 2014 season approached it was time for the statutory “10 year” major overhaul to take place to enable No. 7 to continue to haul trains on the Corris Railway. The required work was carefully surveyed and planned in advance and was carried out by the volunteer workforce at Maespoeth Junction. On completion of this work the locomotive passed all of the necessary examinations and was able to return to work at the start of the Corris Railway’s 2015 season. 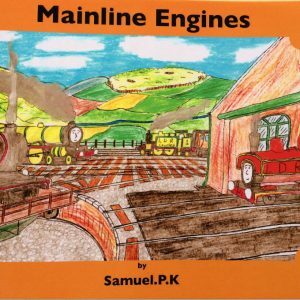 During 2016 it featured in the Railway’s first enthusiasts Gala Day including restarting a passenger train on the heavily graded headshunt south of Maespoeth Yard. During the nine years since then No. 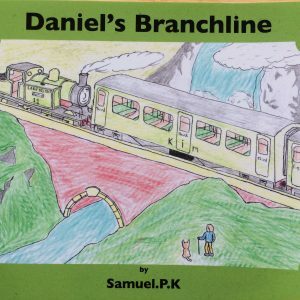 7 has worked the vast majority of passenger services on the revived section of the Railway between Corris Station and Maespoeth Junction, including Santa Trains, private charters, and special operations in conjunction with the Machynlleth Comedy Festival. 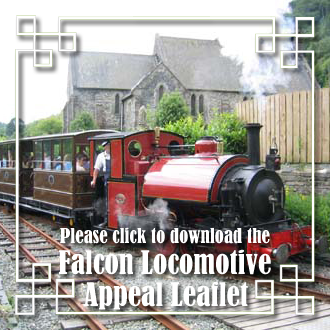 In 2011 it worked successfully as a “guest engine” at our neighbours on the Talyllyn. To survive in the 21st century as a viable tourist attraction the Corris needs a steam locomotive. 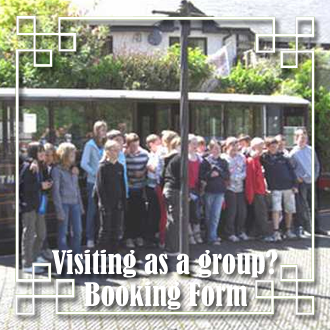 This gives visitors the unique experience of travelling part of the oldest narrow gauge railway in Mid-Wales aboard an early 20th century-style train. 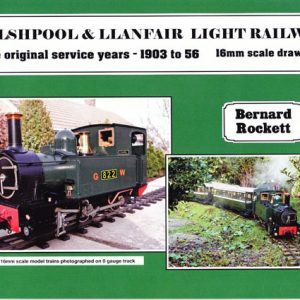 The members of the Corris Railway Society were asked if they would help to finance the building of a modern version of the Kerr Stuart “Tattoo” class locomotive, similar to loco No.4 (now Talyllyn Railway No.4 “Edward Thomas”). 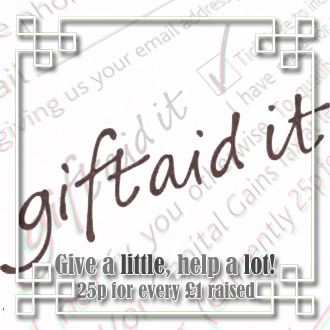 A majority of those who responded to the survey said they would support an Appeal Fund to build the engine. The Project was started officially on 1st February 1995 and with funding provided by members’ covenants plus many other fund raising initiatives the new locomotive, numbered 7, entered service in 2005, bringing the sound of a steam engine at work back to the Dulas Valley after half a century. No. 7 worked a successful series of “Santa Special” trains at the end of 2016. At the start of 2017 the locomotive went to the workshops of the Statfold Barn Railway where work was carried out on the steam circuit and “front end” in light of experience gained during the decade of operations in the Dulas Valley and the visit to the Talyllyn Railway. Returning to Maespoeth Junction in time for the annual “training day” it was reported by footplate crews that as a result of the modifications the “Tattoo” was consuming less water and had an increase in power. With the increased number of carriages in regular use, following the conversion of No. 20, to a brake second vehicle the extra “muscle” is useful. The more visual work carried out at Statfold Barn was a repaint into a new shade of red paint , similar to that once used by the Furness Railway, that is believed to be closer to the original Corris Railway locomotive livery. 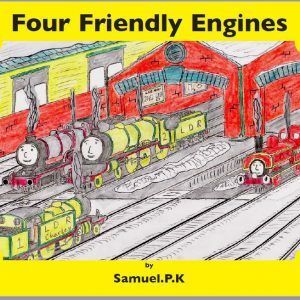 Having worked successfully during the 2017 and 2018 main operating seasons No. 7 suffered a major failure whilst working Santa Trains in December 2018. Whilst taking empty coaching stock back to Corris station to collect extra passengers waiting to meet the man in the red suit at Maespoeth Junction a lack of lubrication caused a section of the valve gear on the driver’s side to seize. As the locomotive was working uphill with the regulator open this caused stress and strains and damage to the valve gear as a whole. 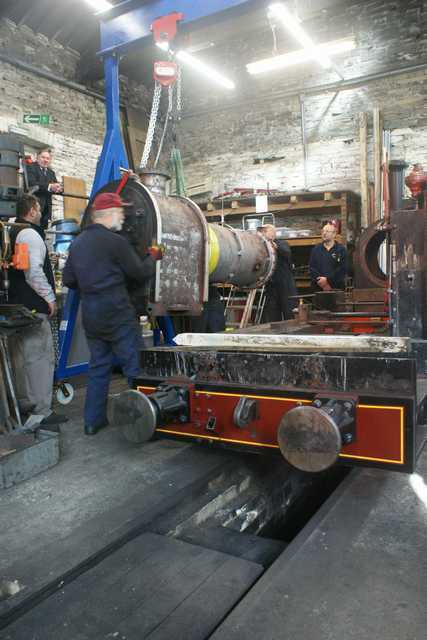 The locomotive had to be taken out of traffic immediately and repairs (rather expensive ones) had to be carried out in which the help of workshop staff from the Vale of Rheidol Railway was crucial. 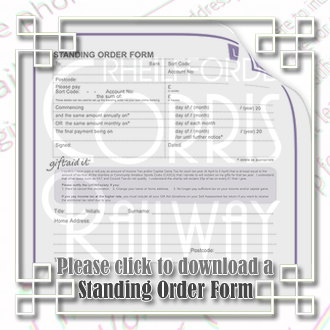 The “Tattoo” was ready just in time to work a photographic charter and a “Your Railway for the Day” experience package before passenger train services for 2019 were due to commence at Easter. The Tattoo Locomotive Fund – Help maintain this locomotive. No. 7 10-Year Boiler Certificate - PHASE 1 complete. By Sunday October 12th the tubes had been removed from the boiler and the boiler transferred to a trolley to keep it mobile around the Maespoeth Junction site during the next stages of the work. Once lifted and on the trolley it was then washed out and dried out. At the same time opportunity was taken to give a first clean to the frames, followed by the application of degreaser ahead of the next stage of cleaning and then repainting. This was a fortnight ahead of the Company AGM Weekend. After the completion of the preparation work the Cold Inspection of the boiler was passed at the start of November 2014. This was a vitally important part of the overhaul process. The next stages will be some small tasks before the fitting of new tubes and painting. After that will come a hydraulic test and if that is successful the boiler can be reunited with its frames. The work is still on target to have the locomotive back in steam and in service by Easter 2015. 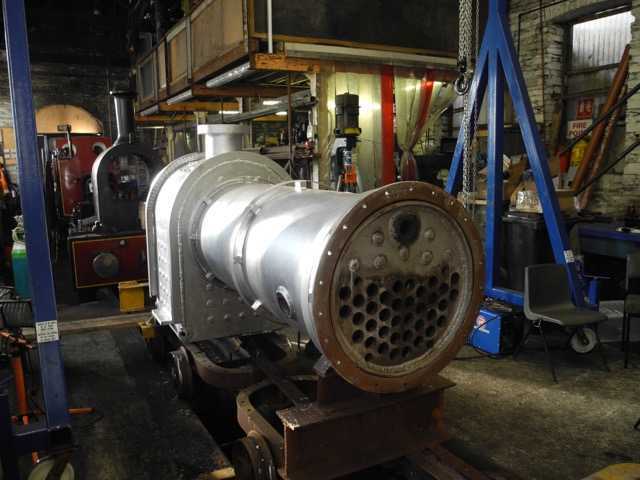 By the end of November the boiler had been repainted and was ready for retubing work to commence with the new tubes having been delivered to the workshops. 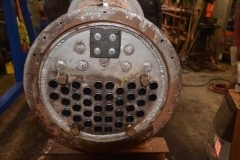 During December 2014 the new tubes were fitted to the boiler to ready it for the hydraulic test. This was carried out just before Christmas and was passed, meaning that the work was still ahead of schedule and returning the boiler to the frames was planned for early 2015.